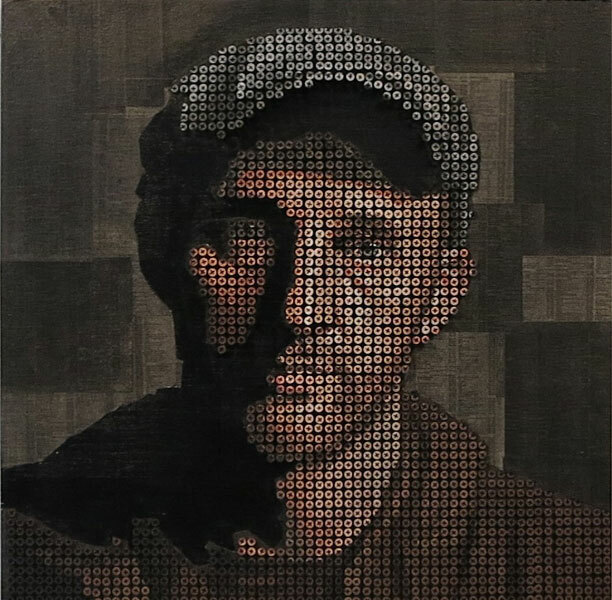 German-born, California-based artist Andrew Myers experiments with light and shadow in his latest series, We Don’t Belong in the Shadows. 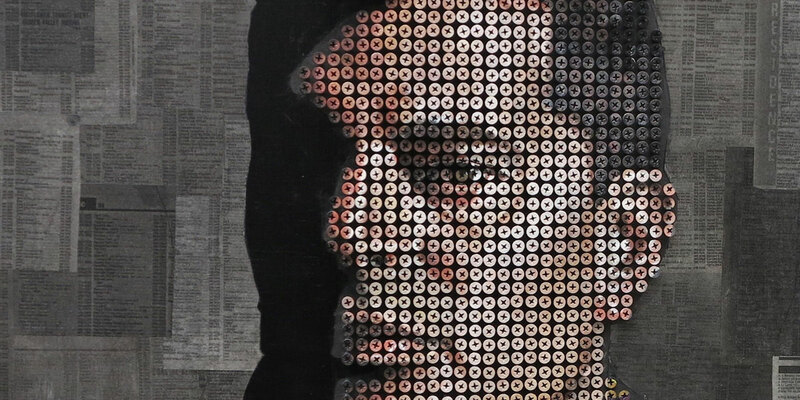 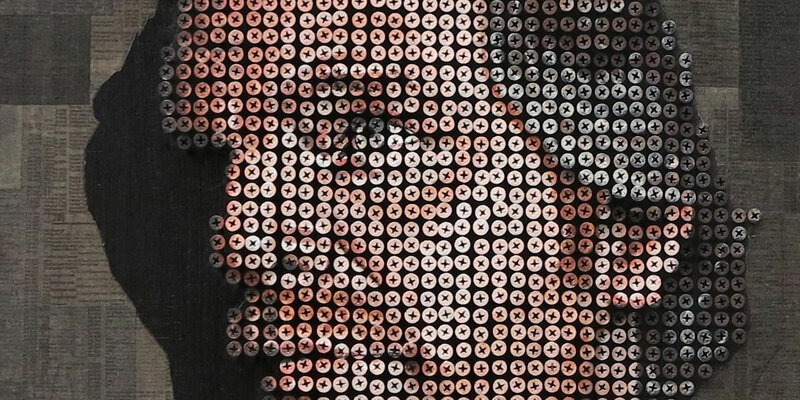 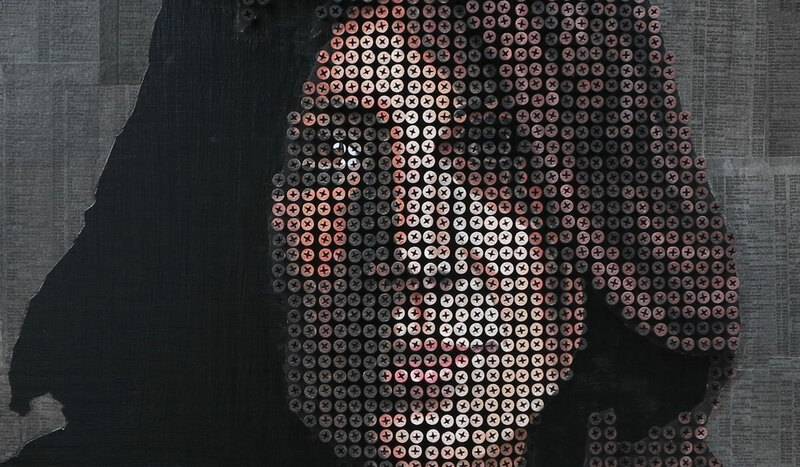 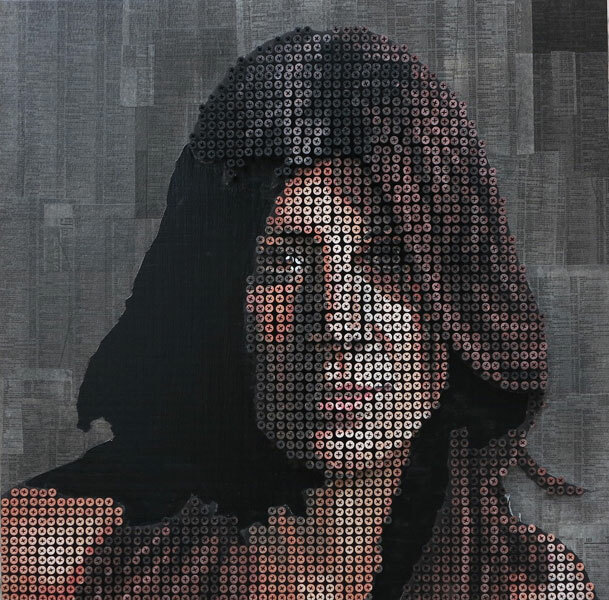 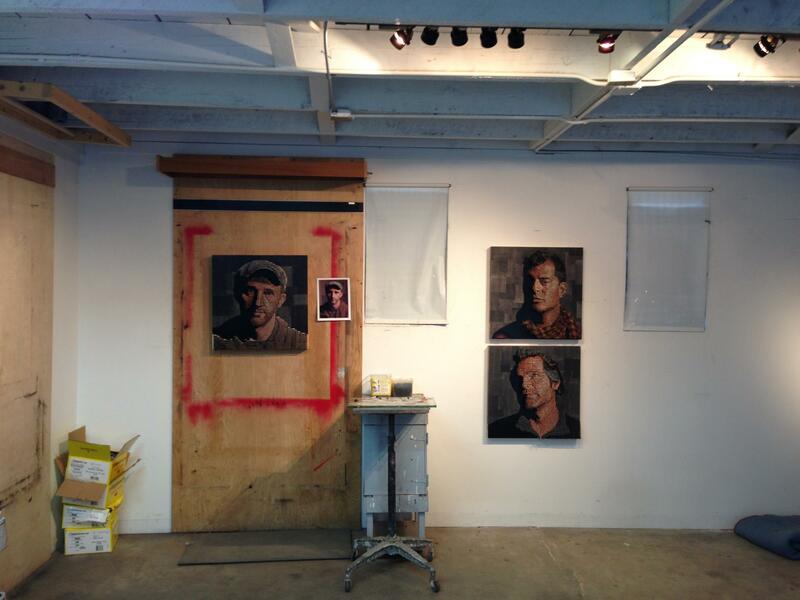 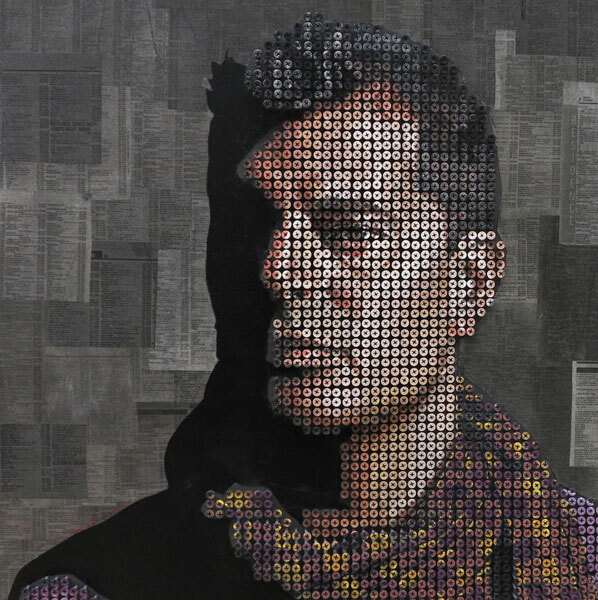 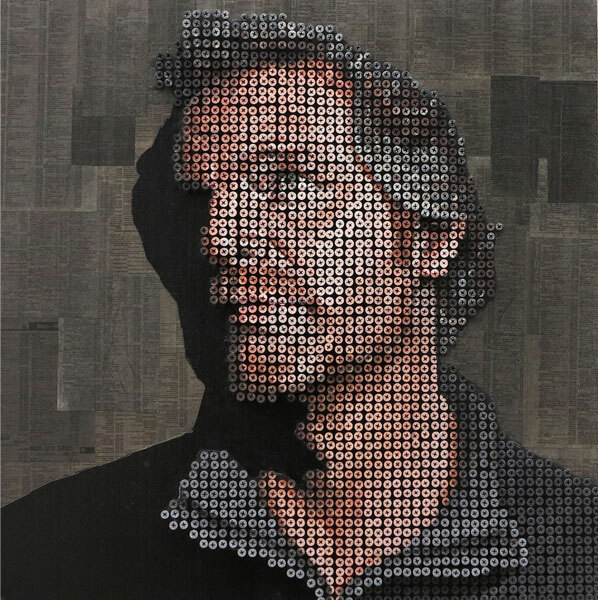 These incredible portraits are composed of thousands of screws, wood, paint and phone book pages. 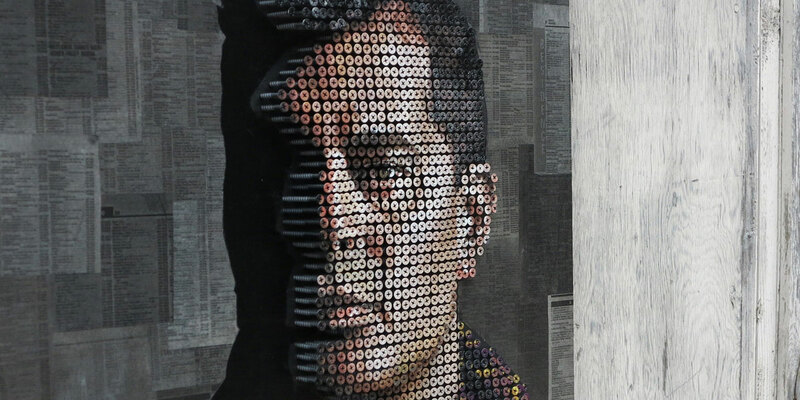 Though we’re sure these photos don’t even do them justice, Myers’ masterful compositions are really something, carefully placing screws in such a way to reveal shadows around the contours of these faces. 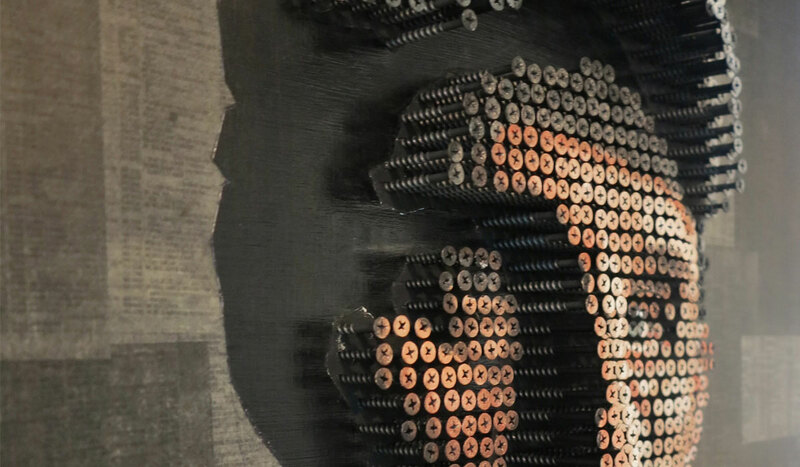 Be sure to also check out this video for a closer look.